Dare 2 Tangle – Anything is possible, one stroke at a time. Learn how to create your own beautiful Zentangles with our classes, taught by certified Zentangle instructors. The Zentangle method increases focus and creativity, provides artistic satisfaction, and instills a sense of personal wellbeing. 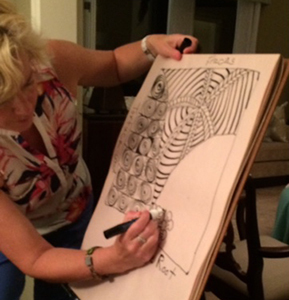 The Zentangle method is a relaxing art form you can add to your daily life. Zentangle is an easy-to-learn, relaxing, and fun way of creating images by drawing structured patterns. 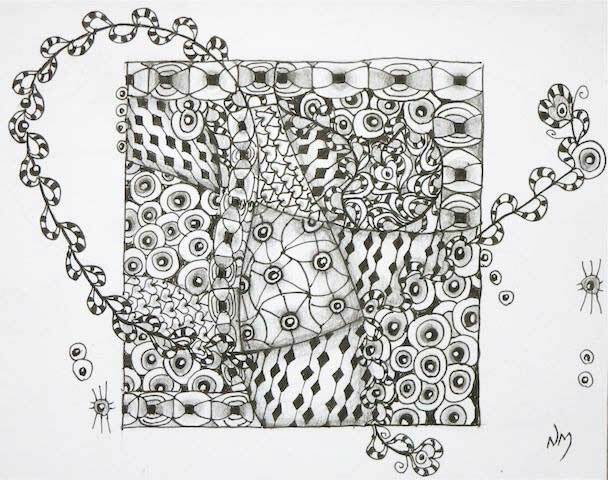 The Zentangle method increases focus and creativity, provides artistic satisfaction, and instills a sense of personal wellbeing. 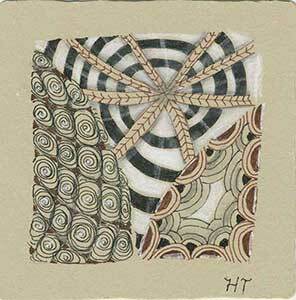 Circle Zentangles are a beautiful way to showcase your tangles. 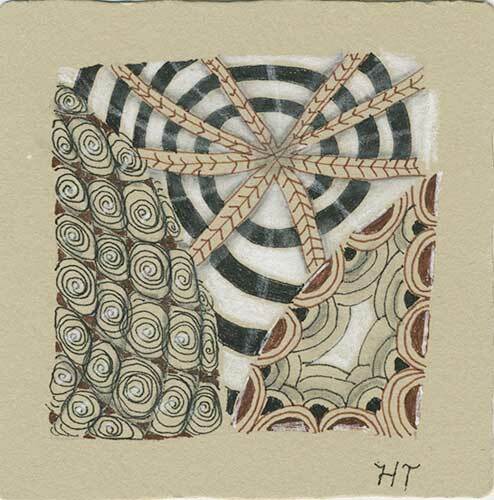 Rich tones and colours come alive when Zentangles are created in sepia tones. 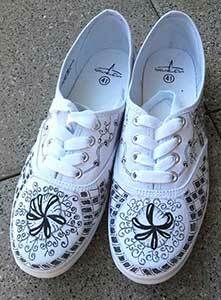 Once you learn the basics of Zentangle, you will find many applications for it, like these fabulous canvas runners.